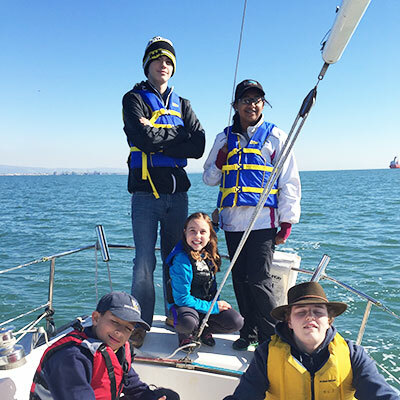 Our traditional Cub Scout and Scouts BSA programs, open to boys and girls, in addition to our exciting coed Venturing, Exploring and Sea Scout programs, give young people the opportunity and freedom to explore a world beyond the boundaries of everyday life. 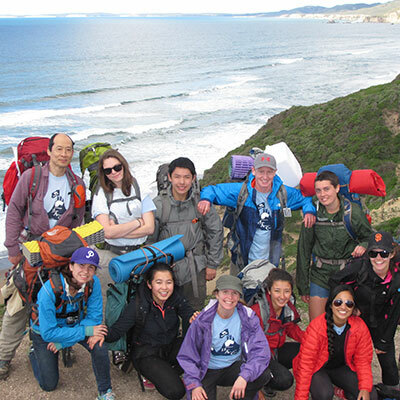 They try new things, provide service to others, build self-confidence and develop leadership skills. 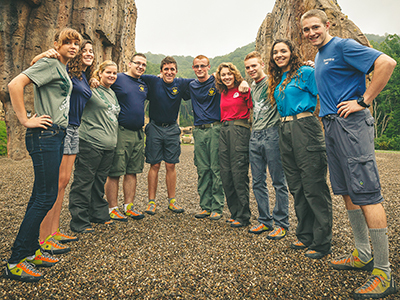 These experiences not only help Scouts while they are young, but also stay with them throughout their adult lives. We’d love your help and support! 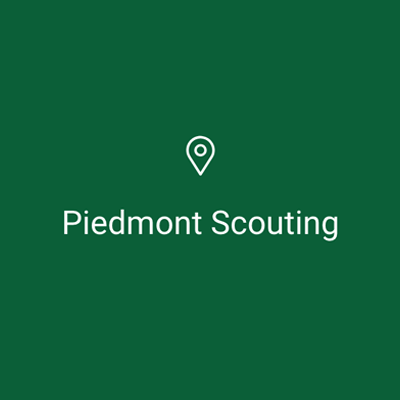 Join Piedmont’s six Scout Troops for a weekend of non-stop fun, competition, and good cooking! 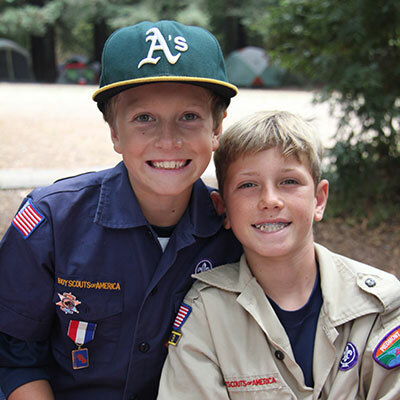 Serving our community since 1910. Adventure is waiting. Join Now!